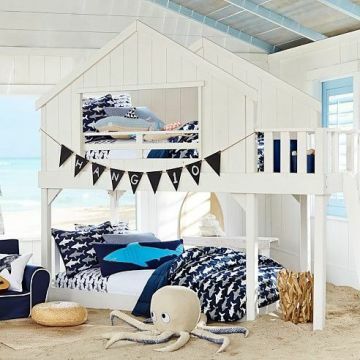 Not every kid gets his own room these days. 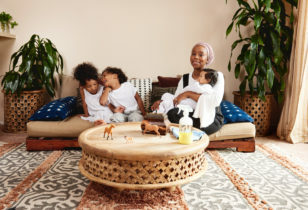 With more and more families opting for city living over wide-open spaces, loads of little ones might be sleeping side by side (upside: every night feels like a slumber party!). 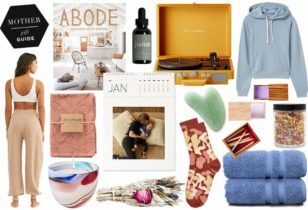 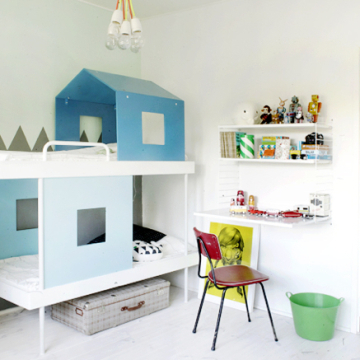 When separate bedrooms aren’t in the cards, there’s no need to compromise on style. 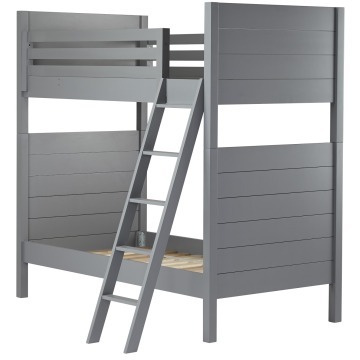 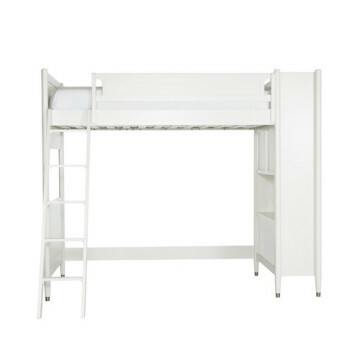 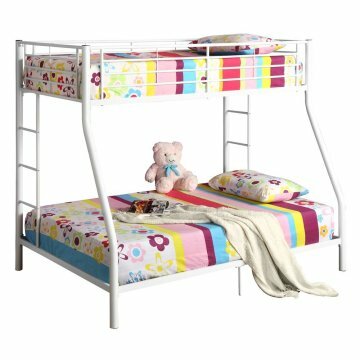 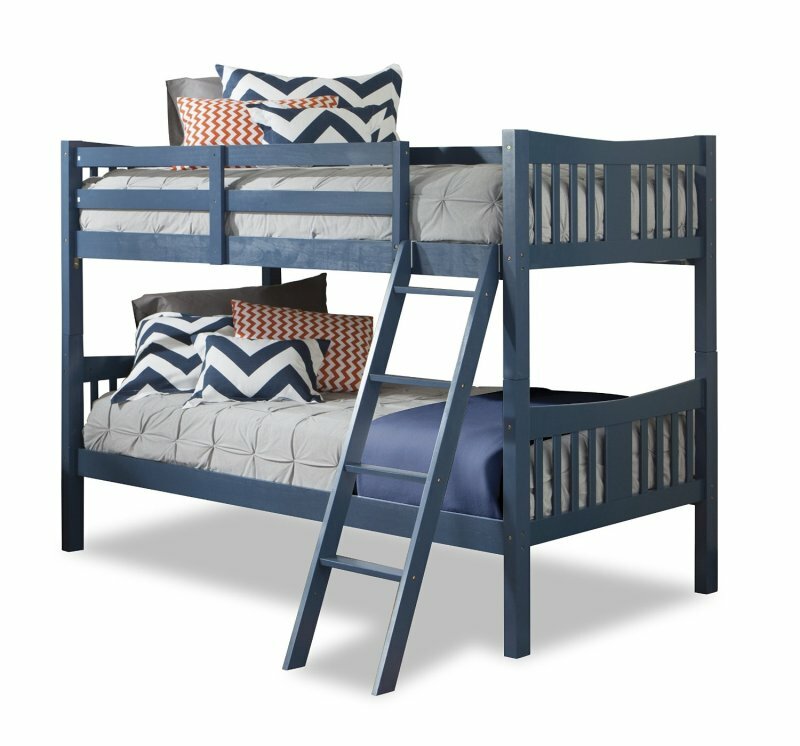 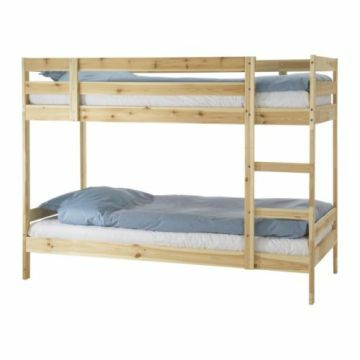 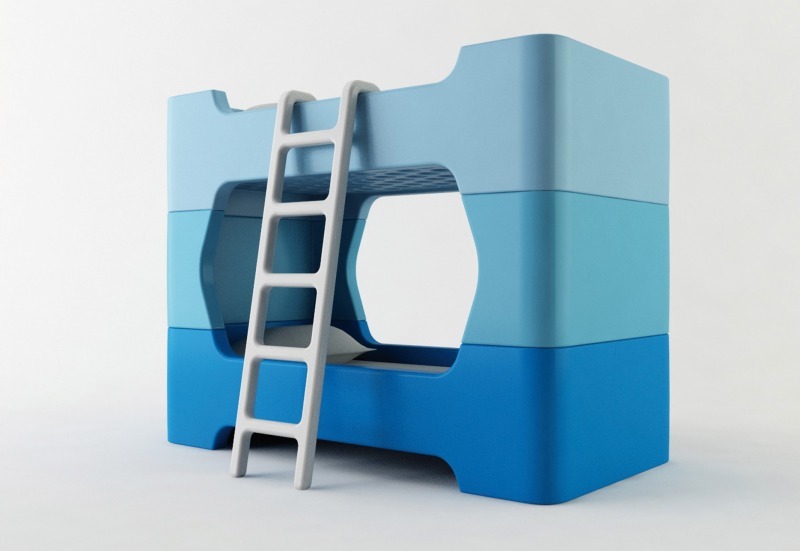 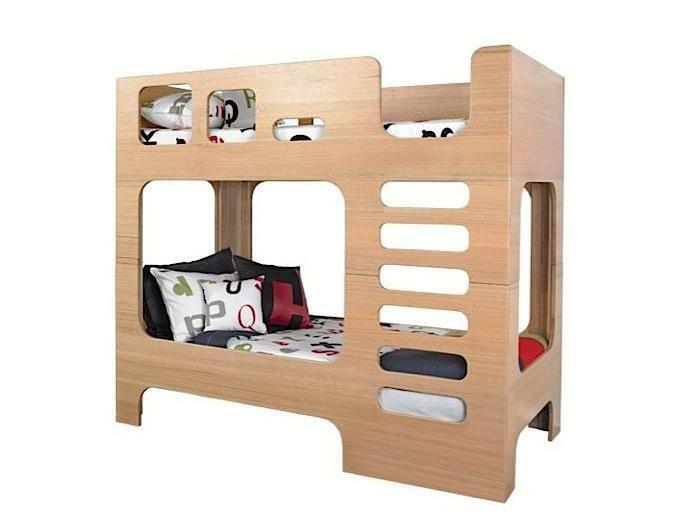 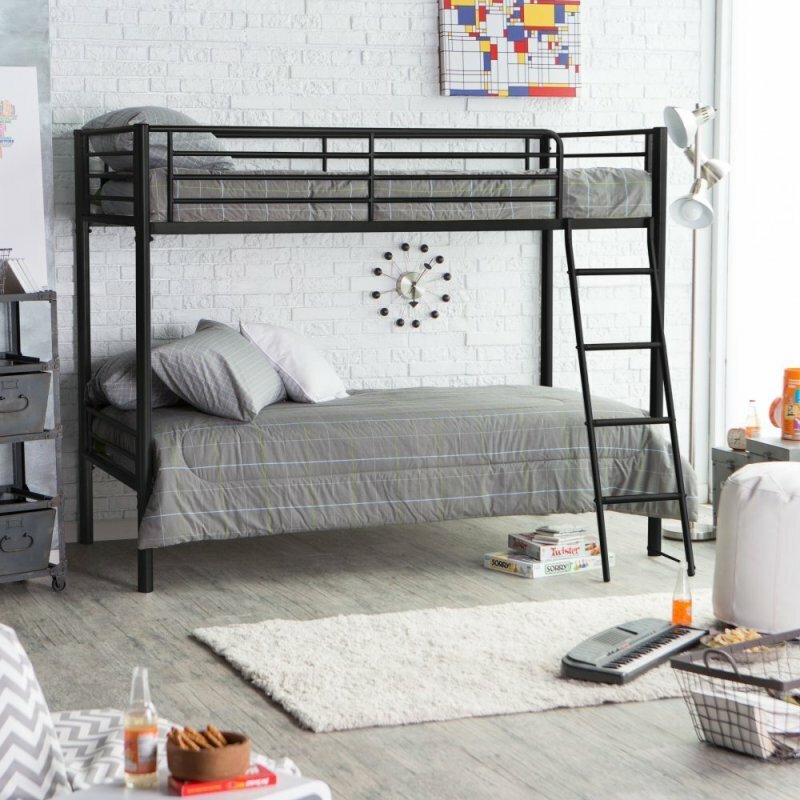 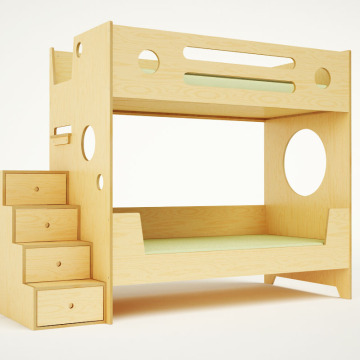 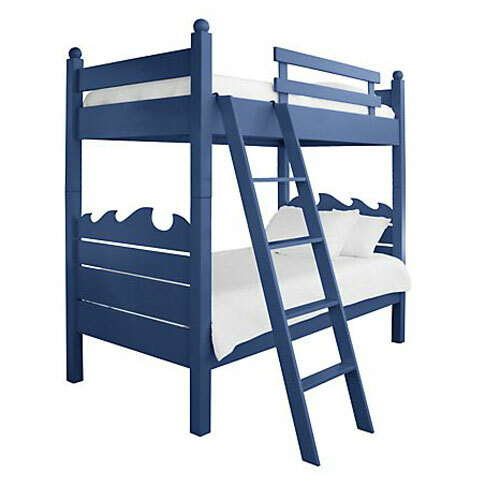 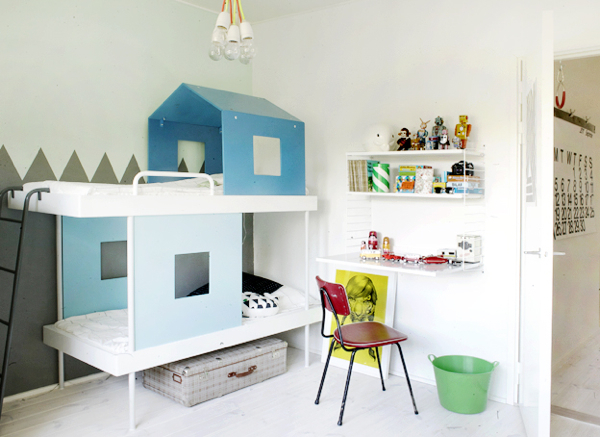 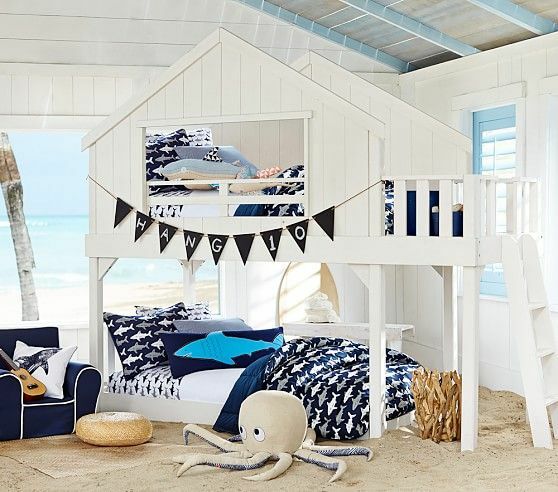 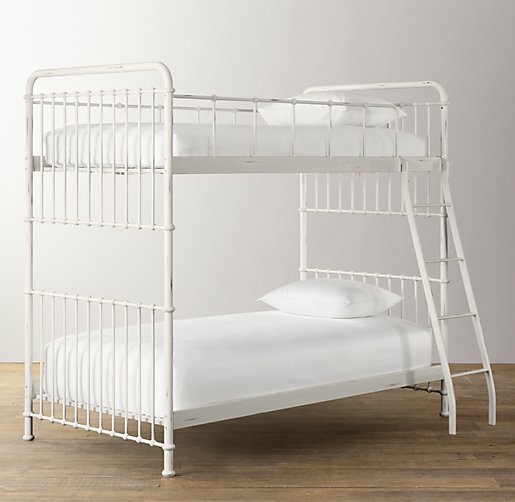 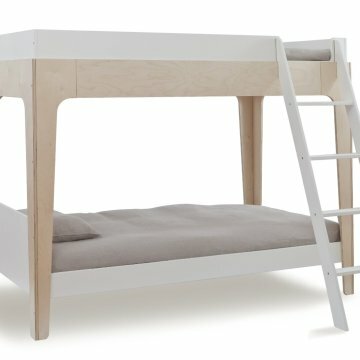 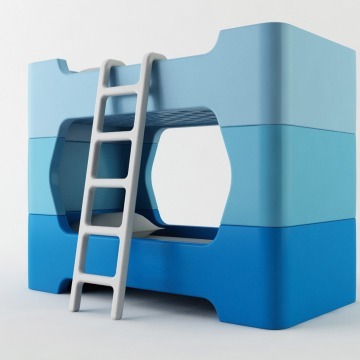 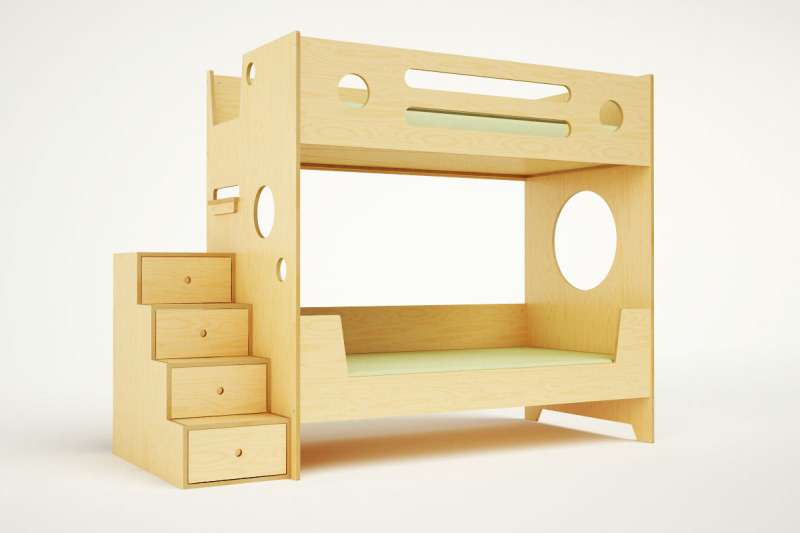 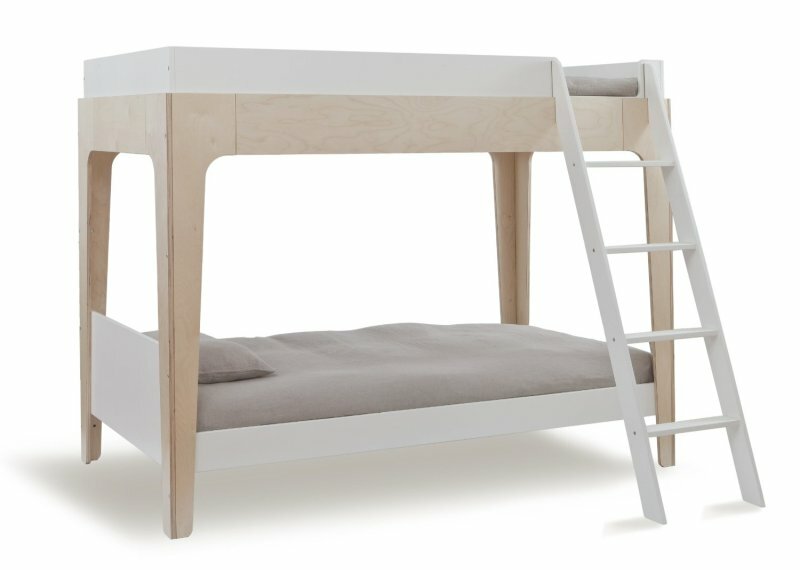 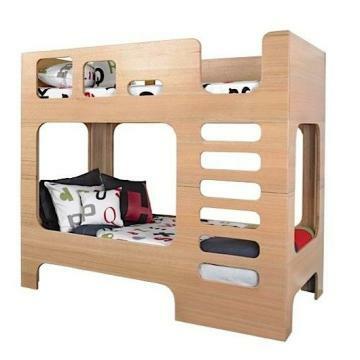 We’ve found bunk beds to suit every style and price point. Here’s hoping the whole family gets a good night’s sleep!